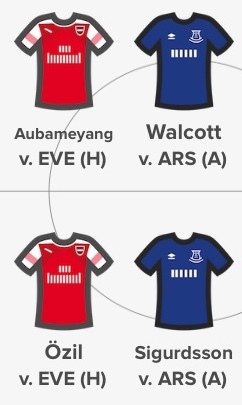 Three fixtures are in focus for our Daily Fantasy Premier League picks for Gameweek 6. Whilst these selections are based on the Starting 11 game and scoring system, you may also find them useful and relevant for Fantasy Premier League Gameweek 6. With a 100% record for the opening five games of the season, Liverpool host Southampton on Saturday. With 4-0 and 1-0 results at Anfield so far this season, it looks a safe fixture to select players from. Back to back clean sheets at Anfield, gives hope for another clean sheet this weekend for the Premier League’s best defence. Andrew Robertson’s chances are further bolstered by the absence of Danny Ings for the Saints this weekend: Southampton’s top scorer cannot face his parent club. Robertson has amassed 11 attempted assists so far this season and even managed an assist against PSG in the Champions League this week. Further forward, James Milner has got off to a great start this season, with penalty duties improving his fantasy returns. He has also got 2 assists to date, with corners also in his locker. He has 3 attempted assists in the last 2 games and shows no sign of slowing down. Mohammed Salah and Sadio Mane are both classified as forwards in the Starting 11 game. Both are worthy contenders for the armband, as they look to test the Saints defence. 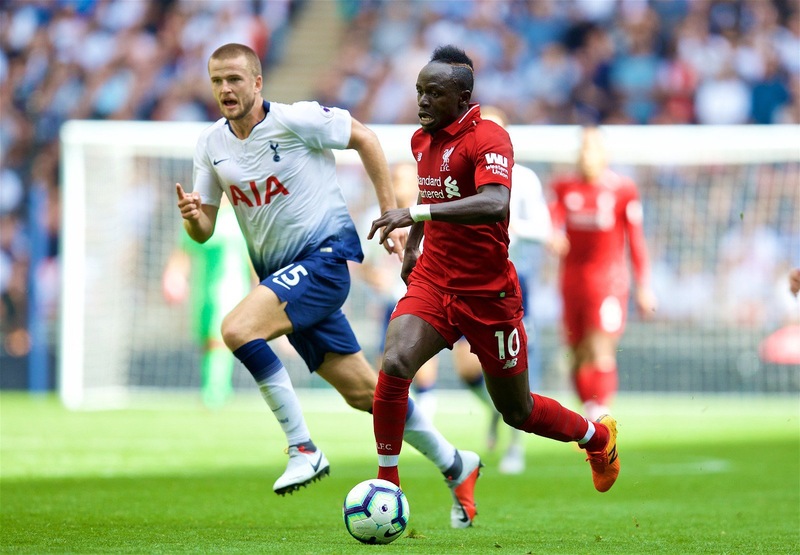 Mane will be motivated to score against his old club this weekend, to improve his tally of 4 goals. Despite blanking against Spurs, his underlying statistics of 5 shots, including 3 on target, are encouraging. Mo Salah is our captain tip for Gameweek 6 daily fantasy games. He has scored in both home games this season and his underlying statistics suggest he could contribute goals and assists in this game: he has amassed 10 shots, plus 8 attempted assists at Anfield. Arsenal and Everton are among the five Premier League teams who have failed to register a clean sheet this season, they’ve both conceded 9 goals in 5 games. Arsenal may be jaded from their Europa League involvement on Sunday. Both of these sides play an attacking style, with 18 goals between them. The star players in the Arsenal lineup, Pierre-Emerick Aubameyang and Mesut Ozil, are finally finding some form after a particularly steady start to the season. Aubameyang has returned in each of the last two games, with a goal and an assist. Ozil seems back in favour with the manager, scoring a goal last weekend and also contributing 3 attempted assists. For Everton, Theo Walcott and Gylfi Sigurdsson look the best source of goals. Walcott will be facing his old club and looking to build on his early season form of 2 goals and an assist. He will be boosted by the return of Richarlison following a ban. Sigurdsson is coming into form, with a goal and an assist to his name so far. He managed 5 shots in Gameweek 5 and is beginning to gain more set piece responsibility. A clean sheet looks likely for Manchester City this weekend, as they visit a Cardiff side who’ve only managed to score 3 goals in their opening 5 games. Meanwhile, City have two clean sheets, conceding just 3 goals over the opening period. Ederson amassed 3 saves last weekend, as City kept their second clean sheet of the season and their first at home. He’s the only goalkeeper to manage an attacking return too. Aymeric Laporte and Kyle Walker look to be the surest starters in the City backline: Laporte has played every minute and Kyle Walker has just had one rest. 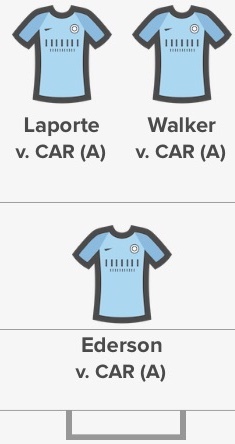 Both of these defenders have scored this season, with Laporte managing at least one shot in every game and Walker accumulating 4 shots in the last 3.